We’ve made the perfect treat that will show your mother how much she means to you! Luscious, ripe berries are dipped by hand in our delicious, signature Belgian chocolate. 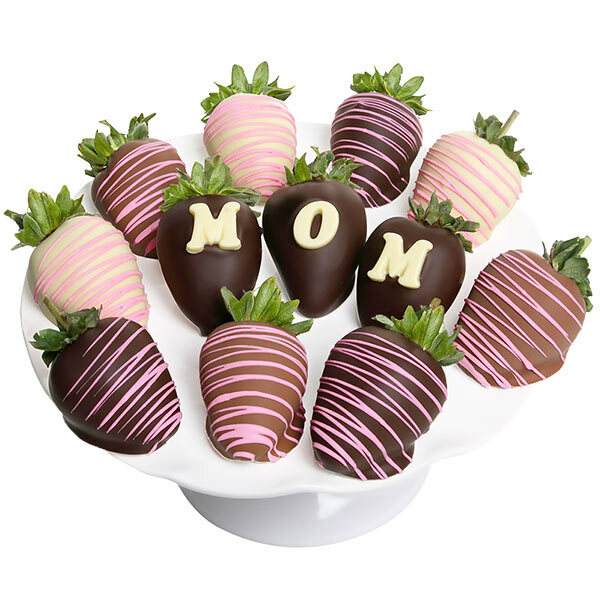 We’ve then taken each strawberry and given it a loving touch with signature decorations that will definitely put a smile on Mom’s face this Mother’s Day!